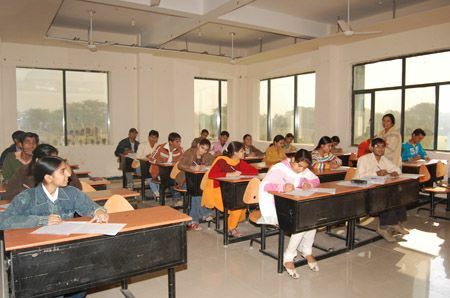 All the class-rooms are equipped with modern teaching aids and audio-visual aids like LCDs and OHPs etc. Fully equipped laboratories and workshops containing all the latest equipments required for the B.Tech courses as per AICTE norms. Adequate hostel accommodation separately for boys & girls, furnished with modern amenities like desert coolers, geysers, telephone facility etc. 24 Hrs water supply with R.O. system and un-interrupted power Back-up. Air-conditioned computer center having latest equipments like 40 KV UPS, Wi-Fi networking and dedicated Internet facility. 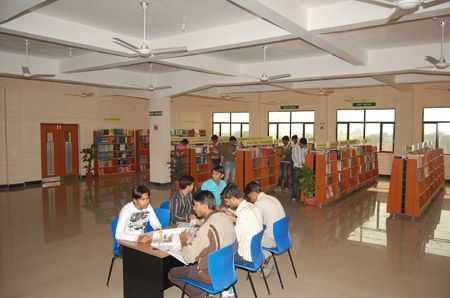 Well-Stocked, Fully Air-conditioned Digital Library with Book Bank facility. Excellent Sports facilities like Fitness Gymnasium, Cricket/Football Grounds, Lawn Tennis and Basket-Ball Courts. 24 Hrs. Medical Facility (Both male & female doctor available). 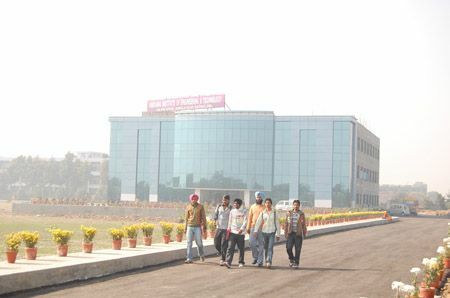 Transport facility for staff and students.